Instant Pot Coconut Rice Pudding is a coconut lovers dream, packed with creamy and delicious coconut flakes, coconut milk and coconut cream. This rich and creamy Instant Pot Coconut Rice Pudding, will make you the star of any party. Making rice pudding in an Instant Pot, Mealthy MultiPot or Pressure Cooker is so easy and quick. I love anything coconut. 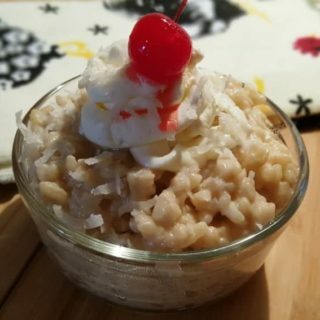 My husband, on the other hand, does not like coconut, but he loves this Instant Pot Coconut Rice Pudding and he actually loves my Pressure Cooker Thai Triple Coconut Rice, as long as I don’t add the coconut flakes; it’s a texture thing. If you prefer a regular traditional rice pudding, you might like my Instant Pot Cinnamon Raisin Rice Pudding, or if you are feeling a little frisky, you might like my Pressure Cooker Piña Colada Rice Pudding, made with Coconut Rum! Three different types of coconut add to the lusciousness of this dessert. 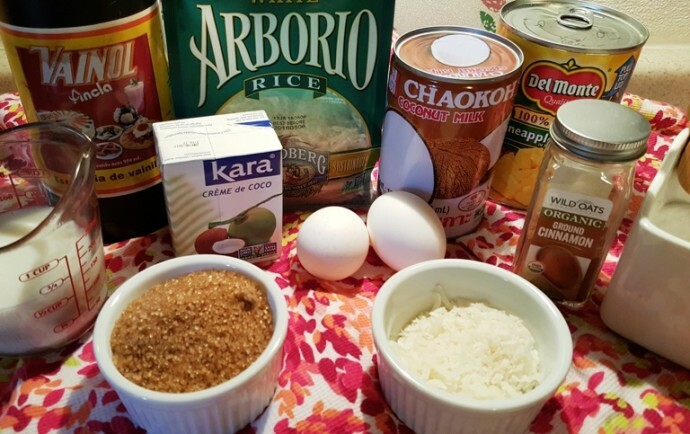 Arborio Rice – makes for a very creamy Rice Pudding. Demerara Sugar – gives the Rice Pudding a more intense flavor, however white sugar (which is a bit of a cloying sweetness) is fine to use in a pinch. Salt – salt makes the sweetness stand out nicely. If you don’t have Arborio Rice, use a short grain, starchy rice. The Crème de Coco really gives this pudding a fresh coconut taste. 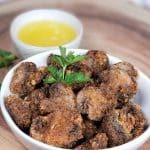 A little dash of cinnamon helps to bring out the coconut flavor. I have seen real honest to goodness rice washing baskets, but I use my regular ole steamer basket/strainer, and it works just fine and dandy. 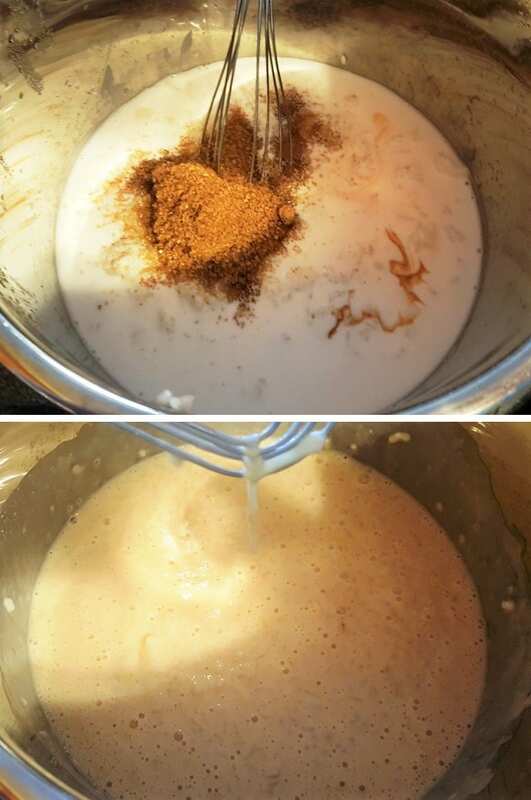 Just a teeny dash of cinnamon will help to bring out the coconut flavor. 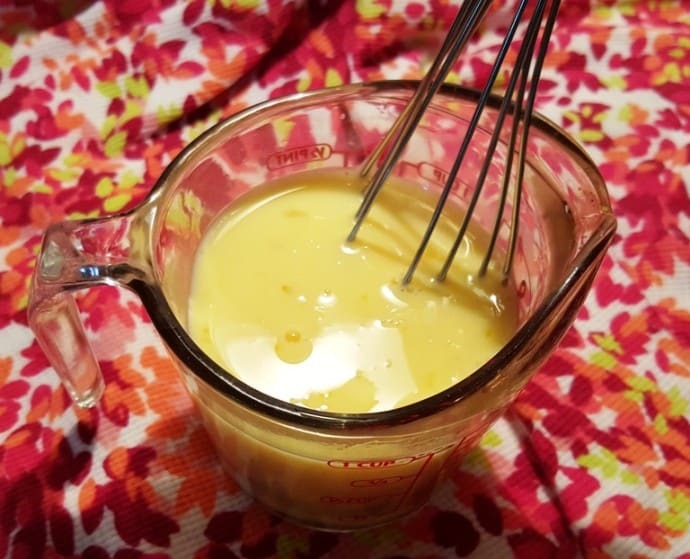 Whisk together eggs and cream very well. Make sure the eggs are completely mixed in the milk and the sugar. Instant Pot Coconut Rice Pudding can be enjoyed cold, hot or warm. When the rice pudding is warm, the consistency is a bit looser. 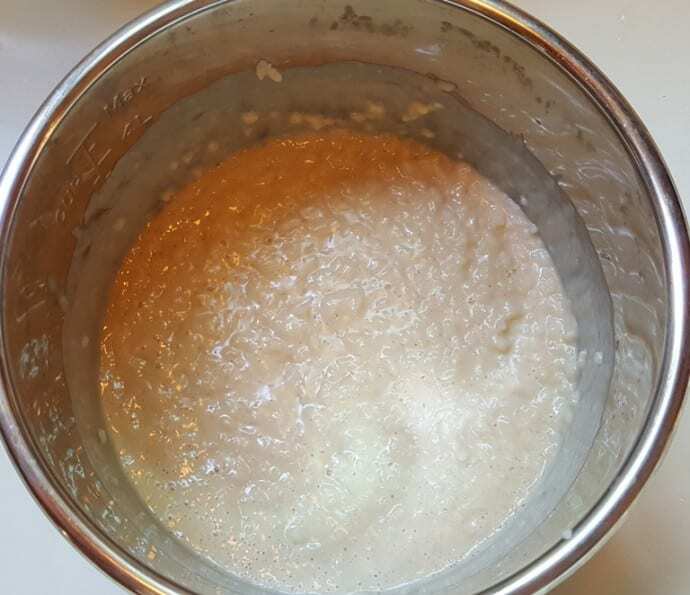 Once the Instant Pot Coconut Rice Pudding cools, it becomes thick and firm. Let it cool and then stir in the coconut, or, top each serving with coconut. Some people may prefer their Coconut Rice Pudding without coconut pieces. Top with Perfect Homemade Whipped Cream, toasted and/or sweetened coconut flakes and a cherry, if you like. Whisk together coconut milk, cream and eggs until eggs are frothy. Add water, rice, whisked eggs/cream, sugar, coconut crème, vanilla, salt and cinnamon to cooking pot.. Remove lid and let sit for 15 minutes to allow rice pudding to thicken. 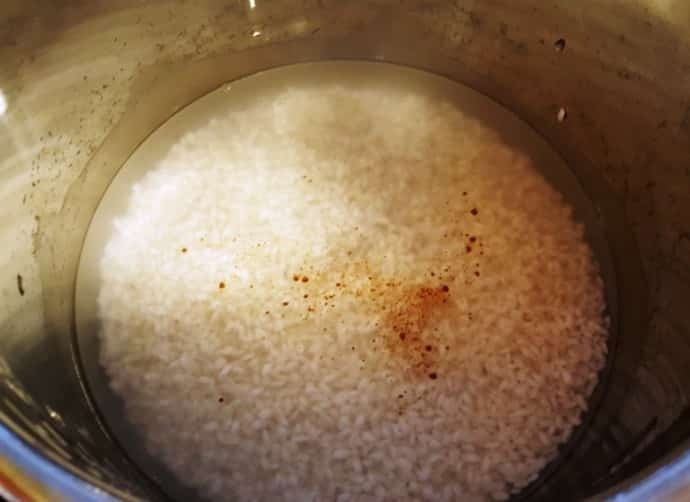 If rice pudding is too thin for your taste, push the Simmer button and simmer until desired thickness, but remember, the rice will continue to absorb the liquid and thicken as it cools. Once the pudding has cooled down, stir in the coconut flakes. Serve with a dollop of whipped cream, sprinkled with Toasted/Sweetened Coconut Flakes, maybe some pineapple and a cherry, if desired. Rice Pudding will thicken as it cools, so if you prefer a thinner pudding, use less cream. 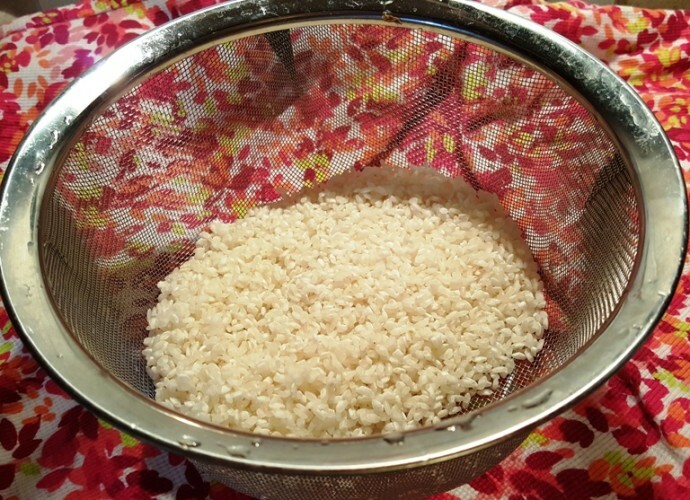 For a firmer rice texture, cook rice just 4 minutes. PIN this Instant Pot Coconut Rice Pudding! 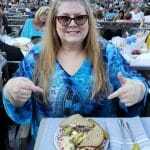 Question more than a comment: Your photo shows Del Monte 100% Pineapple something. Do you put pineapple in it or is that for the Pina Colado Rice Pudding recipe you refer to? Thanks for the question. It’s just an optional topping. This recipe is a bit different than the Pina Colada recipe. I happened to make rice pudding yesterday using another recipe Before seeing this one of yours. I happened to use some coconut milk from a carton that I was trying to use up. I want to warn your readers though to not do this if a recipe calls for canned coconut milk. Milk from carton found in dairy section not creamy enough to substitute for canned. 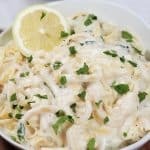 But the good news is, after seeing your recipe here I got the idea of topping mine with the toasted coconut and it made a big difference in making mine more palatable. Next time I’ll be trying your whole triple coconut recipe for sure. Couldn’t find the recipe I had jotted down at one point for coconut rice pudding, but I distinctly recall not having to use eggs. Every recipe I have tried of Jill just works, so I thought I would try this despite being mildly dismayed I would have to stand over the pot to stir. I figured it was just a couple minutes so even I can handle that. So glad I did! This made a fantastic batch of coconut rice pudding! Made it again today for Sunday dinner dessert. This time I did not use the canned coconut milk, and instead did my dry coconut milk powder reconstituted in hot water. This was even better due to being able to control how much coconut to use and the final result was an even creamier pudding. 5 stars for sure! 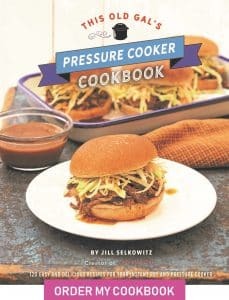 Thank you for another great recipe Jill! This is my new ‘go to’ recipe for rice pudding! Simply delicious, and most like my Grandma’s baked rice pudding in texture, but without the two hours baking in the oven… the coconut flavour is a bonus! Thanks Jill, another five-star favourite! Thanks for a dairy-free winner! 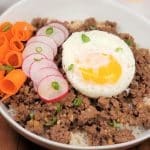 Just wondering if the “rice cup” measurement applies to this recipe the way we change it for regular rice cooking? (Would this be the 6 oz cup for rice and 8 oz for the water?) 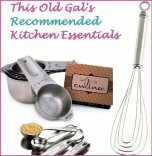 Asking because this change made all the difference in my cooking of jasmine rice in my IP! Thanking you in advance! 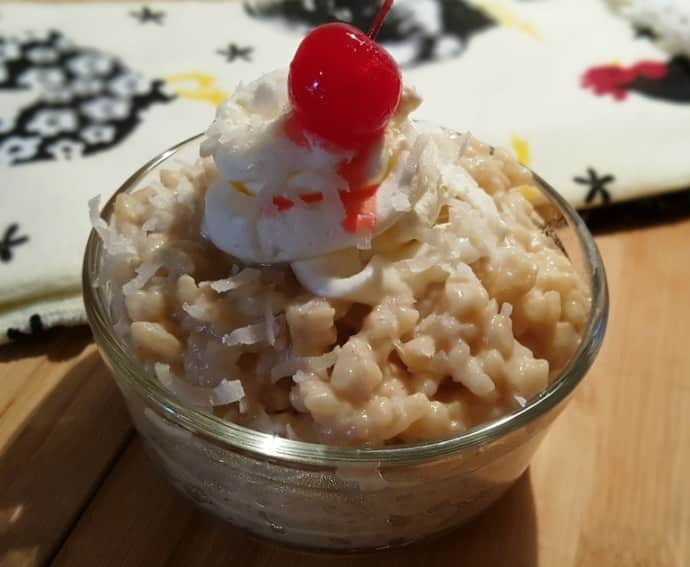 Thanks for posting a recipe for Rice Pudding with Coconut Milk! I and my Mom both are sensitive to whole milk, so halving the amount makes it a much better choice. I do have one request (as a novice Instant Pot user). 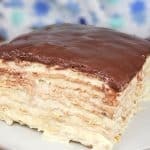 Could the recipe steps be divided into a few sections, as opposed to simply listed? When Pressure Cooking is involved, slipping into the next ingredient can really affect the consistency of things like Rice.